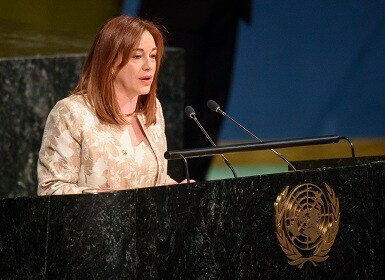 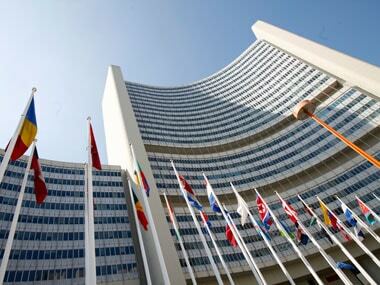 The UN General Assembly elected Ecuador's Foreign Minister Maria Fernanda Espinosa Garces as its next president. 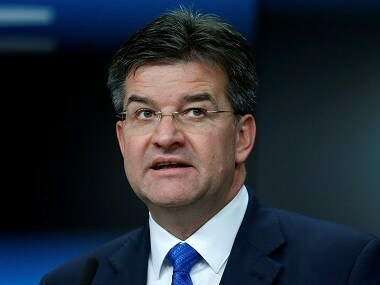 UN General Assembly president Miroslav Lajcak on Friday outlined his priorities for 2018, putting conflict prevention above all. 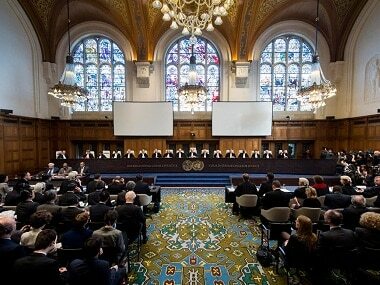 A new round of balloting for the judgeship of the ICJ in the reelection bids of Judge Dalveer Bhandari and Judge Christopher Greenwood is to be held on Monday. 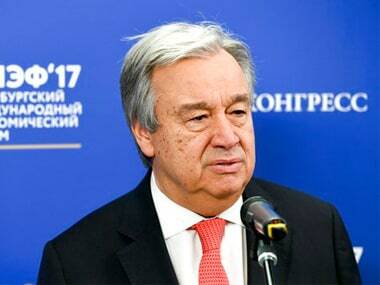 Security Council President Sebastiano Cardi says that his office and that of General Assembly President Miroslav Lajcak are in touch about the next step in the world court judge's election in which sitting judges Dalveer Bhandari of India and Christopher Greenwood of Britain are deadlocked. 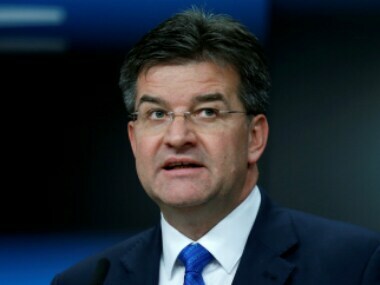 UN Security Council reform, terrorism and climate change were among the topics discussed during General Assembly President-elect Miroslav Lajcak's meeting with the Indian leadership during which he said he is counting on India's support in finding solutions to current global challenges. 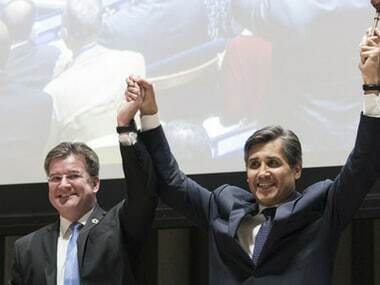 The UN General Assembly's (UNGA) president-elect Miroslav Lajcak has promised to give new impetus to the stalled Security Council reform process, saying "the time is up" for it. 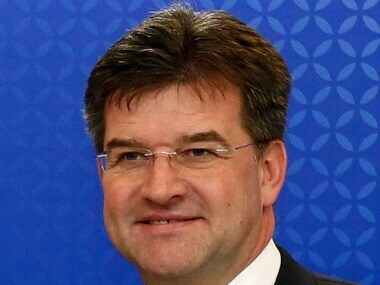 The United Nations General Assembly on Wednesday picked Slovak foreign minister Miroslav Lajcak to be its next president.